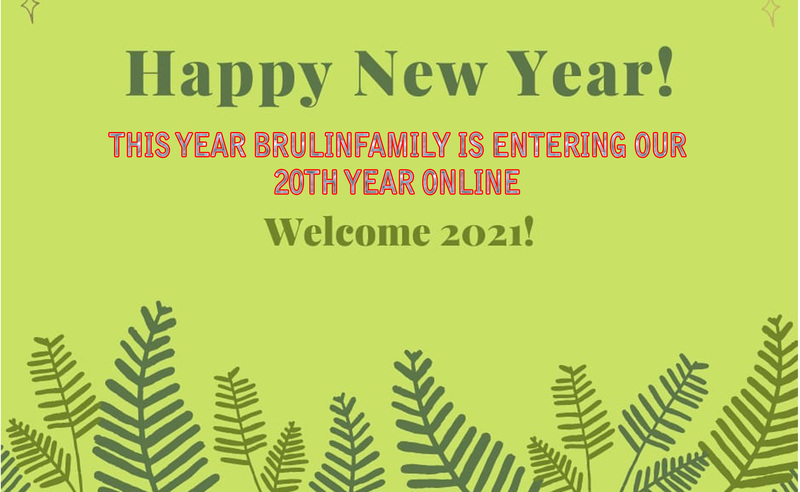 × This is a family web site. 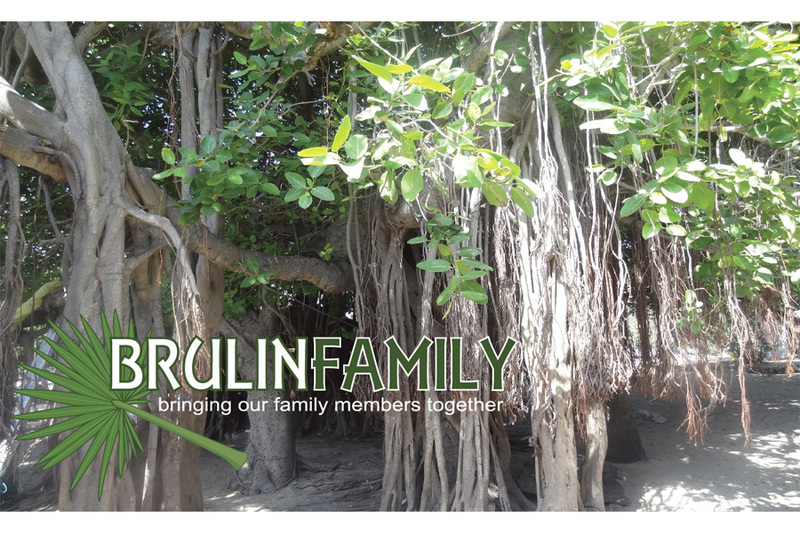 When you add any contributions, messages or images, please try to keep this site clean as possible. 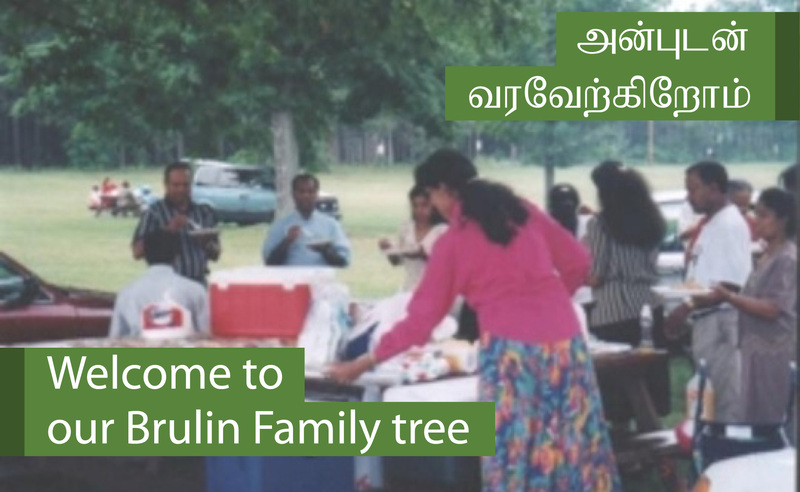 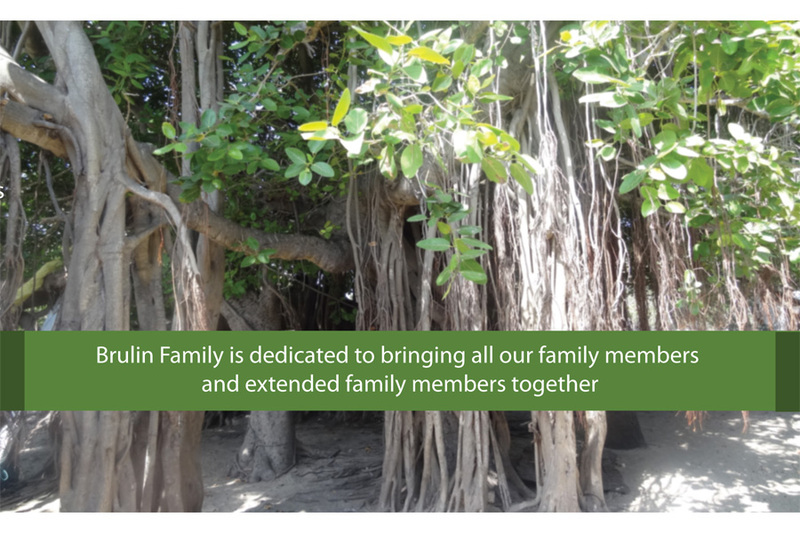 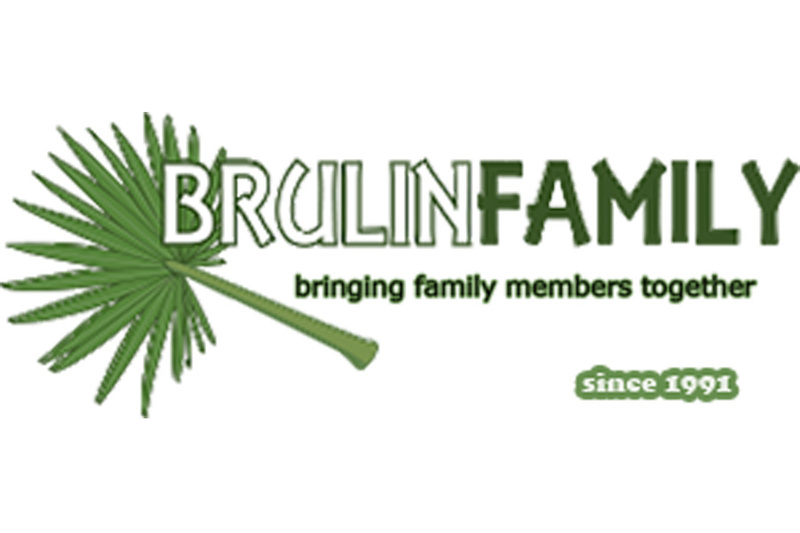 Brulinfamily Tree & Members records can be viewed only by the Brulinfamily registered members. 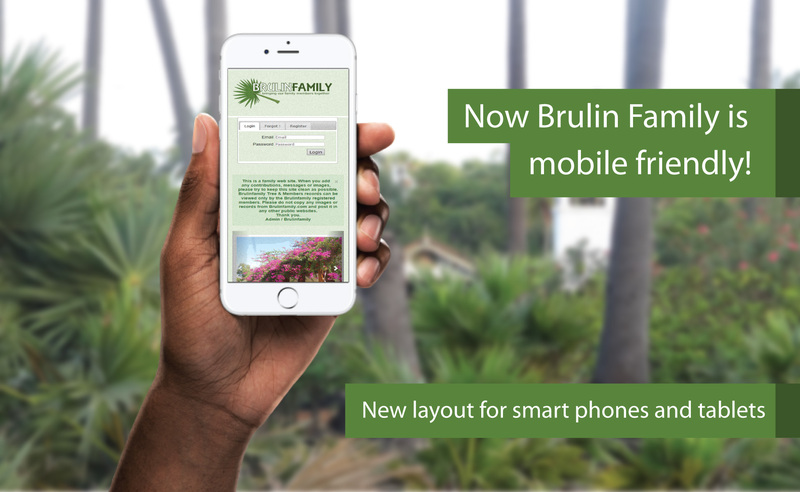 Please do not copy any images or records from Brulinfamily.com and post it in any other public websites.